CompexWRT is an Operating Systems designed for Compex brand of reliable and powerful embedded boards. It combines OpenWRT with the most advanced and updated Qualcomm Atheros wireless drivers. CompexWRT also includes a user-friendly LuCI web interface for configuring the router. OpenWRT is an extensible GNU/Linux distribution for embedded devices. It is built from the ground up to be a full-featured, easily modifiable operating system. It is powered by a Linux kernel that's more recent than most other distributions. The latest stable version of OpenWRT, 12.09 Attitude Adjustment, is used in CompexWRT. LuCI is a free, clean, extensible and easily maintainable web user interface for embedded devices. It has high performance, small installation size, fast runtimes, and good maintainability. 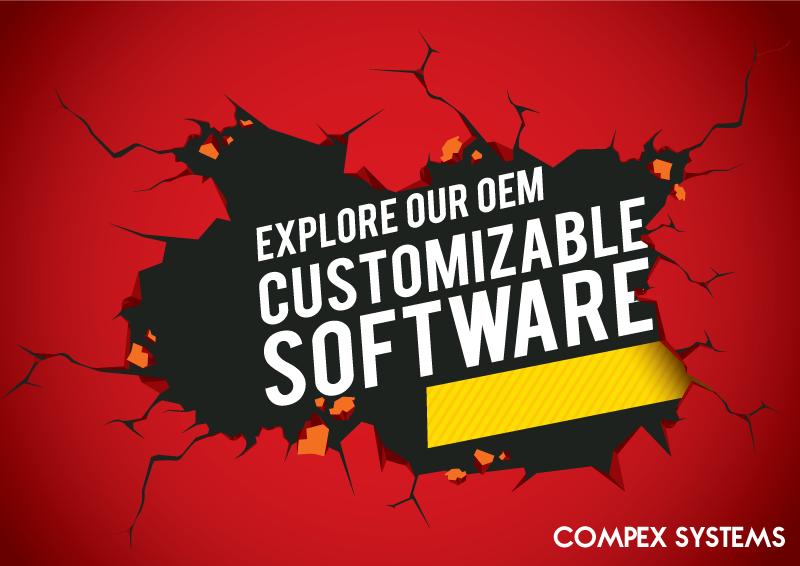 CompexWRT is the operating system used on Compex’s embedded boards. Based on OpenWRT platform paired with LuCI web interface embedded with QCA proprietary Wireless Drivers, it come with all the necessary networking features routing, firewall, wireless access point and many more. CompexWRT is an enterprise grade OS, featuring Mesh networking, native SNMP support, 802.11ac Wave 2 support and UI branding. It offer many level of customization. CompexWRT is the ultimate operating system to deploy WiFi far and wide. CompexWRT support Mesh Networking, a premium feature available on enterprise grade equipment. 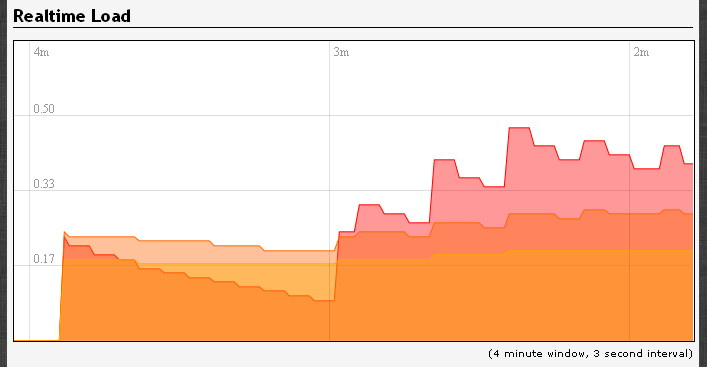 Each Mesh AP is always actively searching for the quickest route to the Root AP. CompexWRT support both SNMP v3 and SNMP v2, deployment and management can as easy as one click. 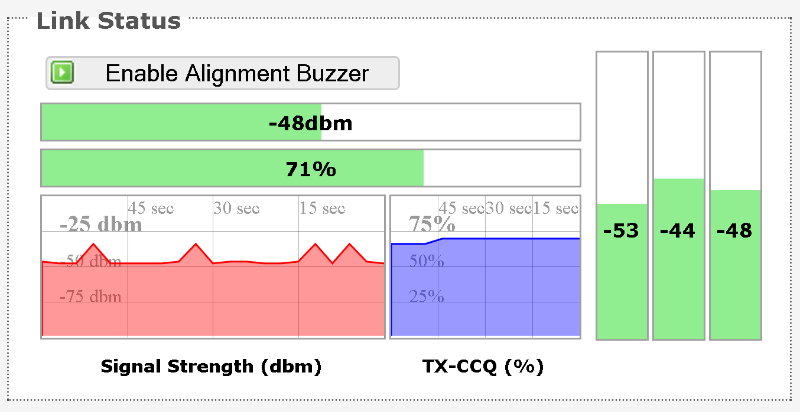 CompexWRT integrate optimized QCA drivers for highest wireless throughput and bandwidth. Opensource wireless drivers do not fully optimize the bandwidth and power of the Qualcomm Atheros wireless components. The Router Operating System done right. CompexWRT combines OpenWRT with the most advanced Qualcomm Atheros 10.2.x wireless drivers. CompexWRT also includes a user-friendly LuCI web interface for configuring the router. OpenWRT is an extensible GNU/Linux distribution for embedded devices. It is built from the ground up to be a full-featured, easily modifiable operating system. It is powered by a Linux kernel that's more recent than most other distributions. The latest stable version of OpenWRT, 12.09 Attitude Adjustment, is used in CompexWRT. LuCI is a free, clean, extensible and easily maintainable web user interface for embedded devices. It has high performance, small installation size, fast runtimes, and good maintainability. It is developed based on the OpenWRT platform and always feature the latest Qualcomm Atheros drivers combining all of the best in one system. It come with all the necessary networking features routing, firewall, wireless access point, bandwidth management, hotspot gateway, intuitive user interface and many more. It offer many level of customization. The CompexWRT support real-time graph for different sections of current Network Load, Traffic, Wireless, and Connection. CompexWRT APs support Mesh networking in an event if one AP dies, the other APs would automatically link up and calculate the most efficient path to ensure network connectivity. Contact us for Customization Options. Operating System: Microsoft Windows XP, Windows Vista, Windows 7, Windows 8, Linux, or Mac OS X. Web Browser: Mozilla Firefox, Google Chrome, Apple Safari, or Microsoft Internet Explorer 8 or above. On Windows and Linux PCs, the recommended browsers are Firefox, Chrome, and Opera. On Android phones/tablets, the recommended browsers are Firefox, Chrome, and Dolphin. On Apple iPhone/iPad, the recommended browsers are Safari, Chrome, and Dolphin. Connect the local area network (LAN) port of the router to the network port of your computer using an Ethernet cable. Ethernet cables are also known as LAN cables or network cables. They connect devices such as computers, routers, and switches on wired networks. Next, take the power adapter that comes with the set and connect it to a power socket as well as the router. Turn on the power. Assign the Ethernet adapter on your computer with a static IP address on the 192.168.1.x network, e.g. 192.168.1.10 and with a subnet mask 255.255.255.0. Launch a web browser and enter the default IP address of the router, 192.168.1.1, into the address bar. The router's configuration web page should be presented. The first page that you see is the login page. The words on the top left denote the firmware build version e.g. MimoAP v1.39_b140401. The login page is presented upon requesting the router's IP address. Advanced information: There is a 'root' user in the AP's Linux shell. It cannot be used to login to the AP's web page. You may wish to use the Access Point Controller (APc) to change the password of the 'root' user to a password of your choice. Following that, you can access the AP's Linux shell by using a serial cable or by SSH. The PuTTY software can be used for either method. The Compex APc software is offered free of charge. A wide area network (WAN) is a network that covers a broad area. The world's most popular WAN is the Internet. In a commonly used setup, the WAN port of an access point connects to a modem via an Ethernet cable. A modem can be a cable, digital subscriber line (DSL), or fiber optic modem. A modem translates the signal from the internet service provider (ISP) to Ethernet signals that the access point can understand. This allows the access point to have internet connection. Other devices called stations connect wirelessly to this access point. These devices can be mobile phones, printers, IP cameras, laptops, or even other routers. The stations obtain internet connection from the access point. An access point WDS and a station WDS together extend the wireless coverage, like a repeater. More information on the setup can be The Status Tab. The buttons are described here. Save: Saves the changes. Currently please do not use this button. Save & Apply: Saves and applies the changes. Please use this button instead of the 'Save' button so that the changes would be applied immediately. It is recommended to click this button before moving to a different page. Logout: Logs out of the router's web page. The Logout button is circled. Note: At the top right corner of the router's configuration web page, there may be either of the following texts displayed. Changes: 0: Means that all changes on the configuration web page have been applied to the router. Unsaved Changes: Shows the number of changes that have not yet been Save & Apply. The reset button is a physical hardware button on the board. Please refer to Reset Button. The light emitting diodes (LEDs) on the board are described in LEDs on the Board. End of Firmware Loading: Beep twice. Alignment: Beep according to signal thresholds defined. The alignment buzzer is described in Section Link Status (for Station Mode). A serial console makes it easy to flash the firmware and to debug potential problems. A serial adapter may be purchased from Compex. It plugs into a row of 4 pins on the board. More information can be found in the document 80-Y1005-2 CompexWRT Firmware Upgrade. With the proper tools, the CompexWRT source codes can be modified. The router functions and the configuration webpage can be redesigned. More information can be found in the document 80-Y1004-1_CompexWRT Build Instructions and FAQ.